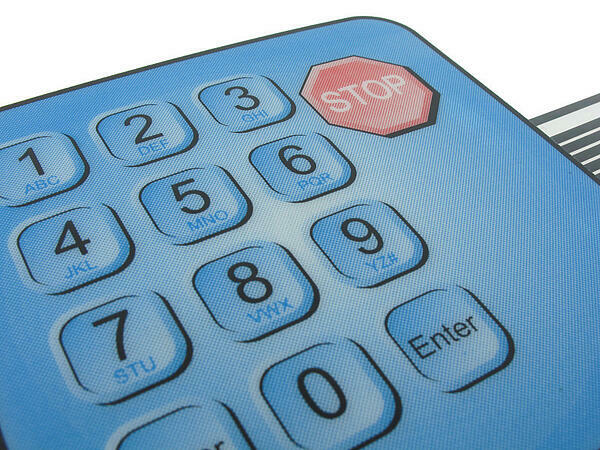 Membrane switch style user interfaces often face long-term outdoor UV, chemical, and moisture exposure. 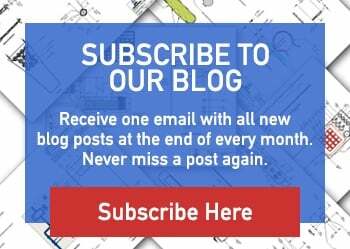 To help improve membrane switch design, there are several considerations that apply. Veteran manufacturers with substantial engineering experience ensure the optimal result of each application. Numerous solutions for can be provided specific to any given industry. 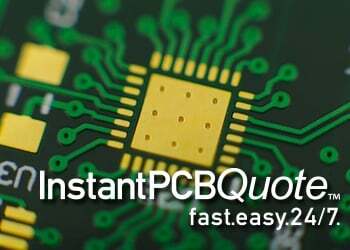 Epec offers numerous different options for graphic overlays for your user interface assembly. For outdoor applications, we highly recommend specifying a hard coated polyester overlay. We use polyester films that have specially constructed hard coat and primer layers to withstand UV light, moisture, and fluctuating temperatures. The hard coat on the polyester film will also provide scratch resistant protection. This makes it an excellent solution for harsh industrial conditions as well. It is also highly recommended for medical applications where the overlay surface may be frequently wiped down with chemicals such as acetone. We utilize a subsurface printing process on our overlays, providing protection to the ink from external elements. A vast majority seek a solution for how to protect their membrane switch from water ingress and other contaminants that can affect the life span of their product. The utilization of a gasket design for the internal layers will provide a completely full seal around the periphery of the membrane switch. They can also be designed to meet IP requirements up to IP 67. There are a wide range of adhesives available. Engineering experts can select the best adhesive for your application. Engineers consider the type of substrate the user interface will be adhering to. Recommendations of specific adhesives are dependent on whether the substrate has high surface energy or low surface energy. User interfaces needed to be designed and manufactured to be reliable and durable while being exposed to a wide range of environments. Working with an experienced suppler well versed in custom designing and manufacturing high reliability user interface products and control panels will insure that your user interface will operate in the harshest environment.